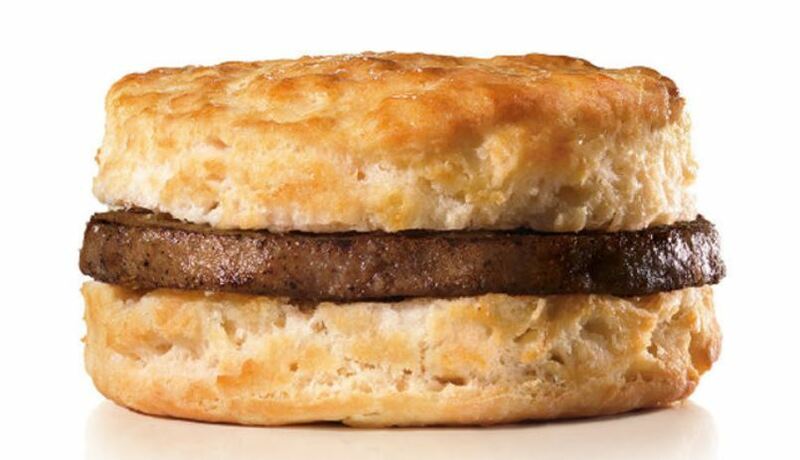 Hardee’s will be offering a Free Sausage Biscuit from open until 10 a.m on Tax Day, April 17th! No Coupon Code Required. I would always check with your local restaurant to verify that they are participating. For more bargains check out the Restaurant Deals Page and the St. Louis Kids Eat FREE list.